The coaching that has brought the women’s curling team to win Silver at the Pyeongchang Olympics. This is because I “coach” not teach, train, or counsel. In addition, I work beyond existing stereotypes of mentality, coaching their mentality in four distinct areas of motivation, performance, ability to perform better in real games, and teamwork. First, what is coaching? 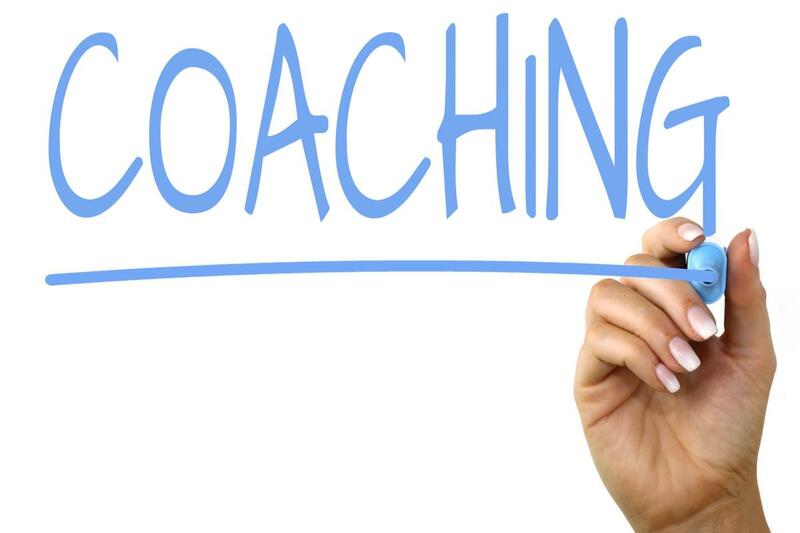 The word coaching originates from a coach, a means of transportation. It came from a small city in Hungary named Kocs, and people in the UK called a governess a coach in the sense that they guide students to achieve their goals. After that, the word entered the field of sports and is now recognized as someone who teaches and gives advice to athletes of a certain sport. An example is a technical coach. A coachman driving a coach takes customers to their desired destination. A coach too questions and supports people to achieve their goal. So what is the difference between the two? A coachman is in the driver’s seat, and the customer is in the backseat. But when coaching, the customer is the one taking control, and the coach is sitting in the back seat. The coach throws questions at specific moments to make the customer come to a realization, and that realization allows them to find their own answers. In this aspect, a coach is different from a consultant, a teacher who teaches information, and a trainer who points out the problems. In short, a coach is someone who does not gives answers, but asks questions to prompt self- realization. A coach and his athlete both value the idea that they themselves are the owners of their lives, therefore they know the answers. The coaching philosophy is based on belief in human beings. Therefore, the best coach is not one who teaches or answers. He or she is an assistant who questions, listens, and empathizes so that the player can think through his or her own issues and have high quality conversations with himself or herself. Here, we must delve into the concept of mental coaching. First, what is mental? Its dictionary definition is “mind, heart”’ as an adjective. Mental refers to components such as thoughts, feelings, intentions, minds, and consciousness. Consciousness can be divided into two kinds. One is contribution, sharing, community consciousness and the other is meta perception of awareness. Metacognition is the self cognition, perception of what one knows and does not know, and perception related to intelligence that finds and solves problems on their own and controls their own learning process. The exercise of contextual competence takes place by combining these mental components. For example, let’s take a look at Kim Eun-jung’s of the women’s curling team who showed a strong mentality during the PyeongChang Winter Olympics. In the semifinals against Japan, her shot was the deciding factor to the final. How stressed and burdened would she have been? In fact, the curling team had been performing intensive physical training, such as bungee jumping, mountain training, and coordination training. However, what she needed at the moment was not mental power, but the fine mental power of self-awareness. It was mental coaching (self-mentality coaching). At a crucial moment, Kim Eun Jung must have had a strong sense of what was happening and what she wanted to achieve through high quality conversation with herself. Whether consciously or unconsciously, the shot made with such complete awareness was a success. On the other hand, what if her mentality was weak? She may have been confused and anxious of her anxious, having no conversation with her inner mind. In this perspective, mental coaching is increasing the quality of conversation with oneself and guides an athlete instead of teaching. Because athletes have unlimited potential, they have the ability to discover their answers, and mental coaches strive to discover new ways to stimulate self reflection. The answers that athletes come up with after long questioning are all diverse and creative, therefore mental coaching is art. Hence, we must use mental coaching to have higher quality conversations with our inner selves. This process will stimulate positive mindset, positive emotions, strong mentality, and more. Ofcourse, high quality conversations with peers also leads to development of the human mind. This type of mentality benefits humanity as a whole. To awake our inner potential and to challenge the world is the power of mental coaching.